About Sewon Kim, L. Ac. Witnessing how TCM transformed my own life helps me understand my patients. I share their suffering and I want to alleviate their pain as much as possible. Sewon Kim, L. Ac. is a California Board Certified Licensed Acupuncturist and Herbalist. She graduated from Shanghai University of Traditional Chinese Medicine(上海中醫藥大學). 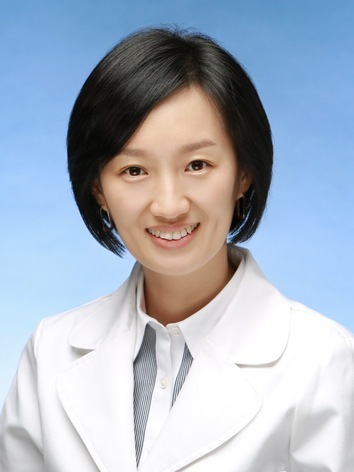 She studied four years in classes and labs covering both Western and Traditional Chinese Medicine and one year in Longhua Hospital(龍華醫院), one of the three Level III TCM hospitals in Shanghai, rotating through various specialties. Sewon was born and raised in South Korea. She spent four years of high school in New York studying Broadway musicals. After high school, Sewon developed various unexplained illnesses that cannot be helped by Western Medicine. 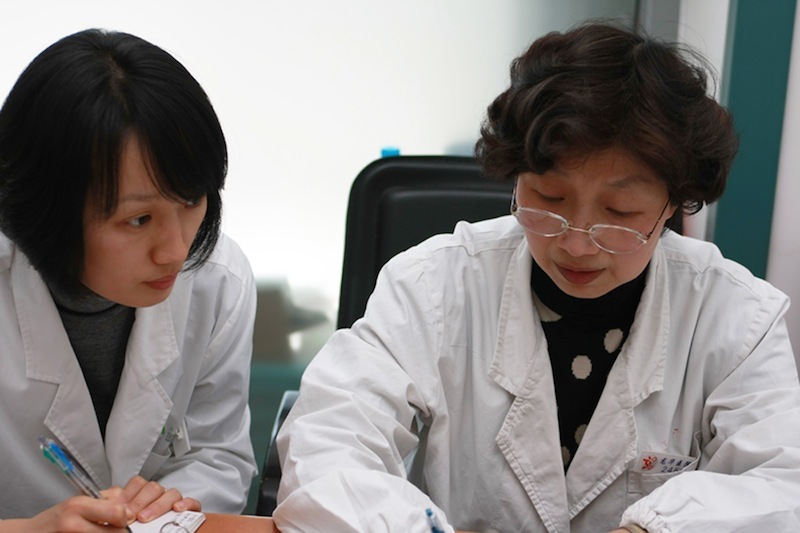 When her father moved to China for work, she followed her family and was exposed to Traditional Chinese Medicine in Shandong. Her unexplained sufferings were greatly alleviated by a local acupuncture master. His skills inspired her to learn acupuncture herself so she can help more people. She practices acupuncture with emphases on pain management and digestive illnesses.